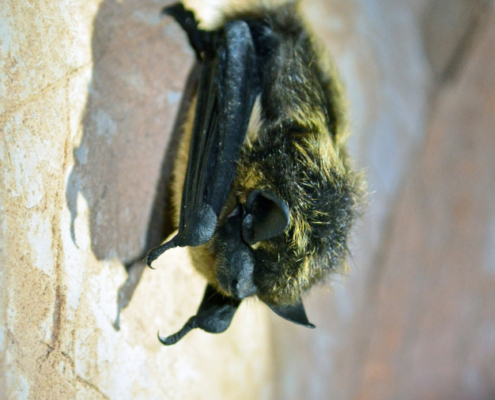 Recently, on December 6th, 2018, the Lilieci.ro portal celebrated 2 year of activity, and the Centre for Bat Research and Conservation also wrote its first ever annual report, for the 2017-2018 period. 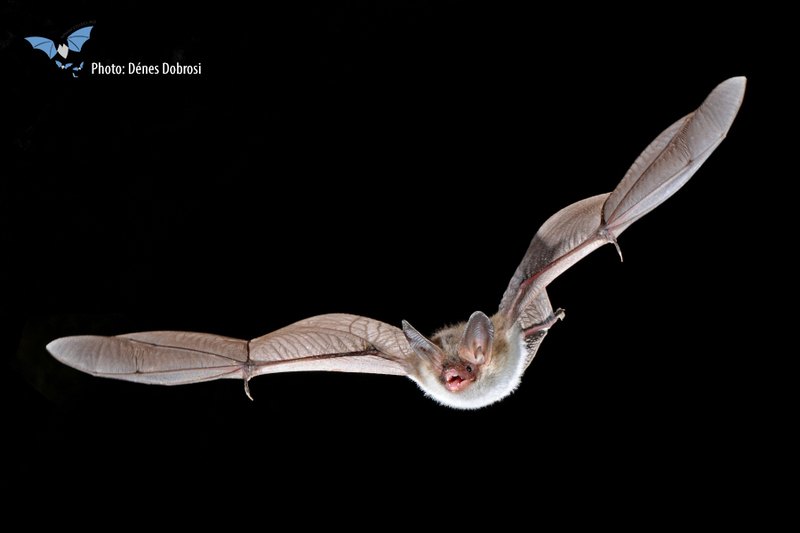 But in order to involve you already in an activity at the beginning of 2019, we invite you to take part in designating the “Bat of the year 2019” in Romania, through a public vote. 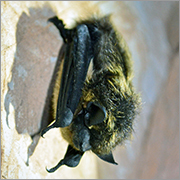 This designation exists in several European countries, and is based on the importance of the bat species for our environment, or on its research aspects. For example, BatLife Europe has designated the lesser horseshoe bat as Bat species of 2018 in Europe. 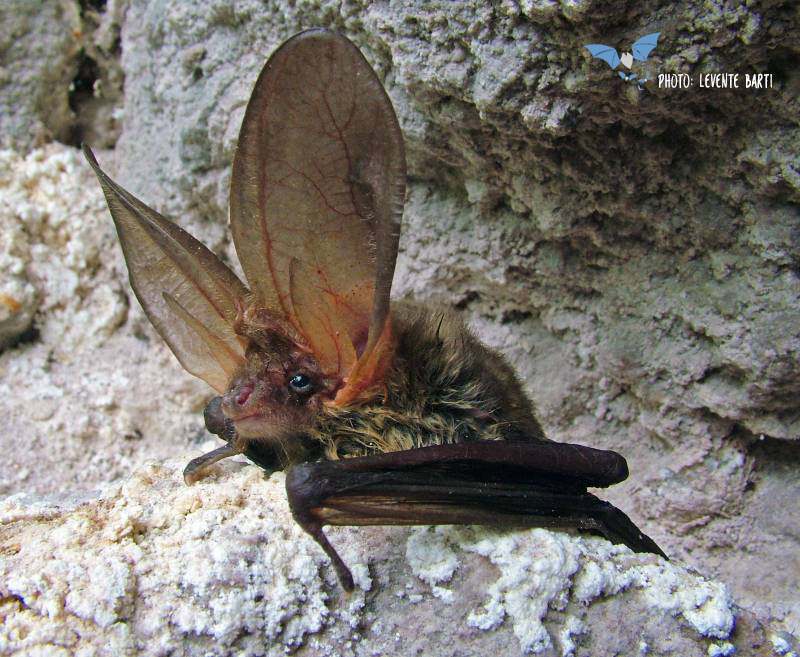 In Romania, we voted for the brown long-eared bat as bat species of the year 2017, and in 2018 this designation passed on to Méhely’s horseshoe bat. So, at the moment we are at the 3rd edition of this designation. 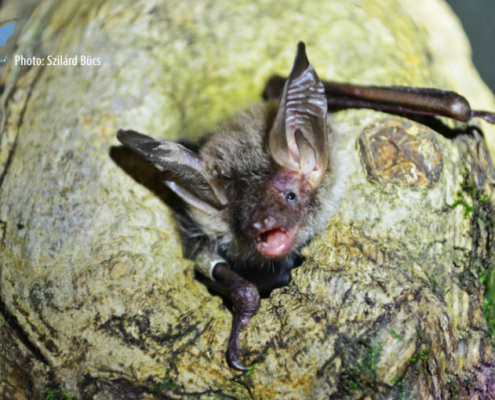 The vote runs until February the 10th, till 24:00, when, based on the votes cast to each finalist, we will jointly designate the winner of the title “Bat of the Year 2019”. And throughout 2019 we will focus our efforts on presenting to you as much as possible about the winning species. 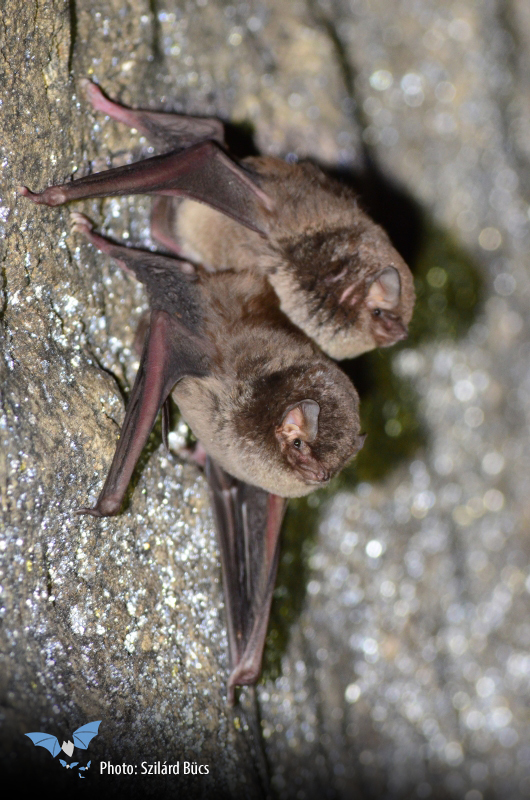 Below you have the voting box, and below that are detailed pictures and descriptions of the three species. We invite you to first read about the three finalists, and then vote for your favorite. And share this page with others, along with your opinion! 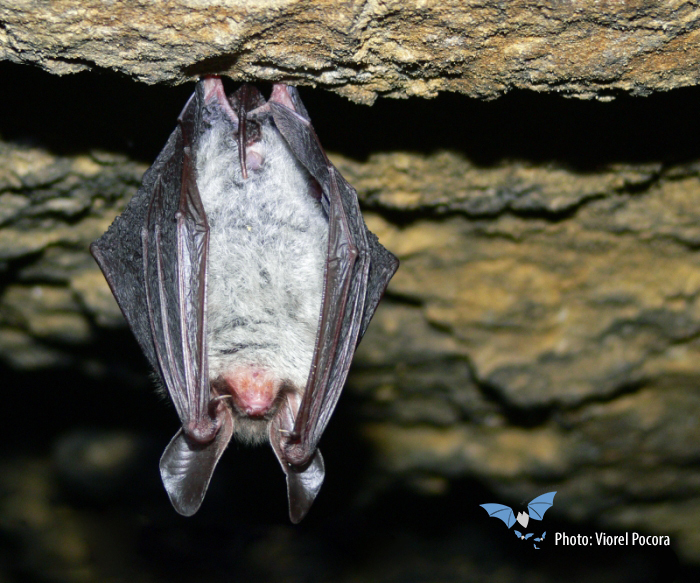 After the vote, stay and explore the content of the portal, and to support the initiatives of the Centre for Bat Research and Conservation / Lilieci.ro, you can make a donation! Thank you! Select your favorite and vote it “Bat of the year” in 2019! 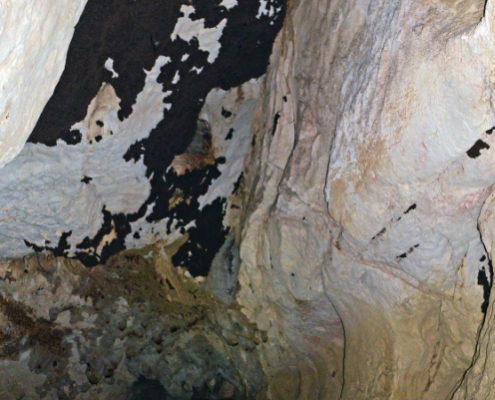 Schreibers’ bat forms several of Europe’s largest bat colonies in the caves of Romania, for example in Huda lui Papară (with over 34.000 bats in hibernation), Șura Mare (with over 17.000 bats in hibernation), or in the Betfia Pothole (with over 7.000 bats in a nursery colony). 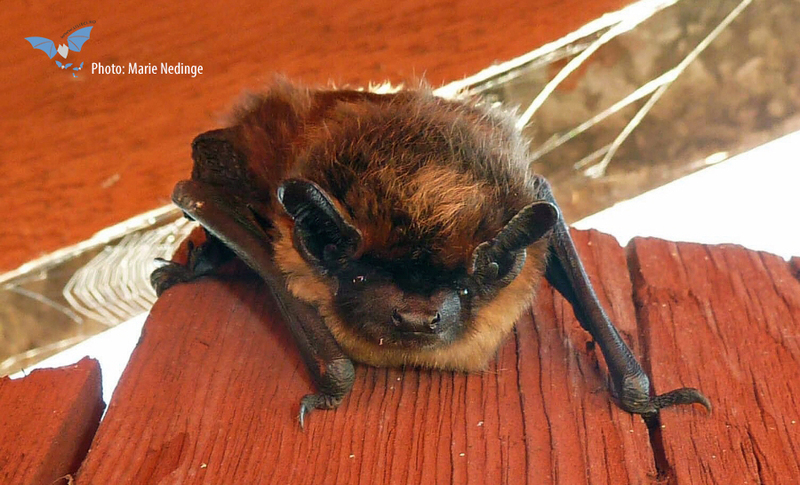 It is a species from the Miniopteridae family, with a very short snout and a bulging forehead. 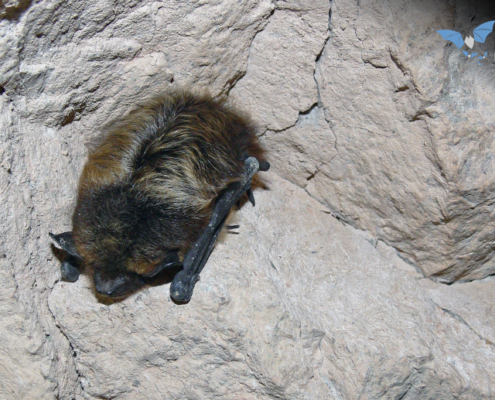 The ears are short, triangular and do not exceed in length the tip of the head. 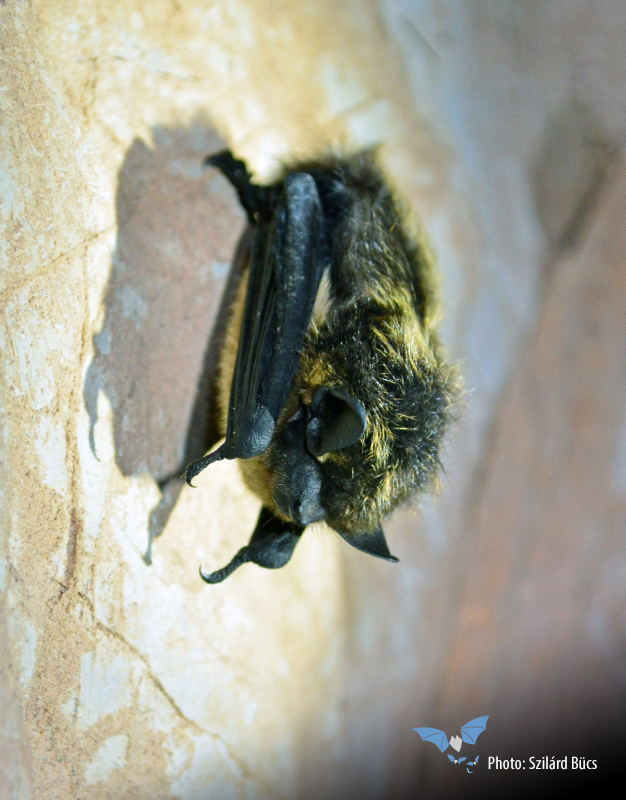 The wings are very long and narrow, the dorsal fur is grayish-brown, sometimes brown or black. 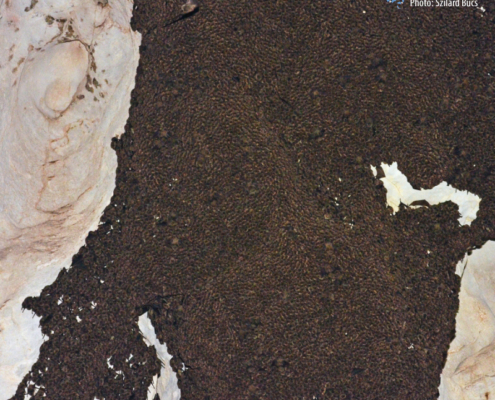 Colonies with hundreds and thousands of specimens look like dark, dark gray-brown living carpets on the cave ceiling. 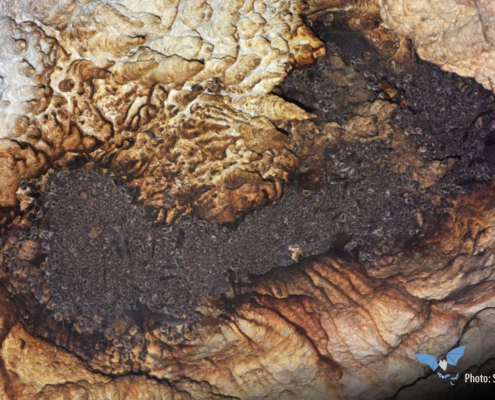 A typical cave-dwelling species, it forms colonies with a strong preference for caves or other underground locations (ex. abandoned mines) throughout the year. 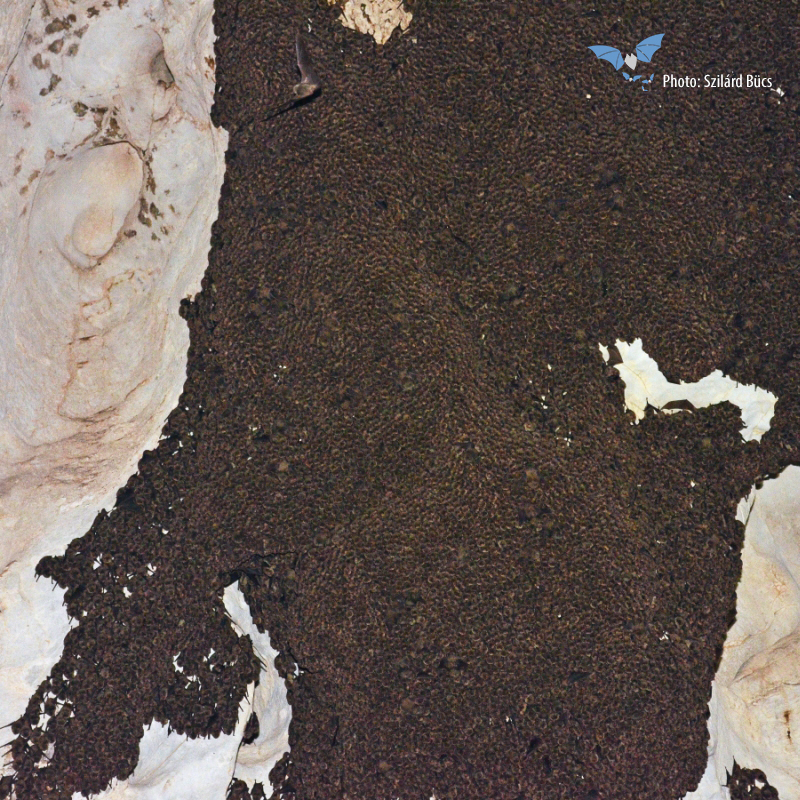 Thus both hibernation colonies (in winter) and nursery colonies (in summer) depend on the underground environment. 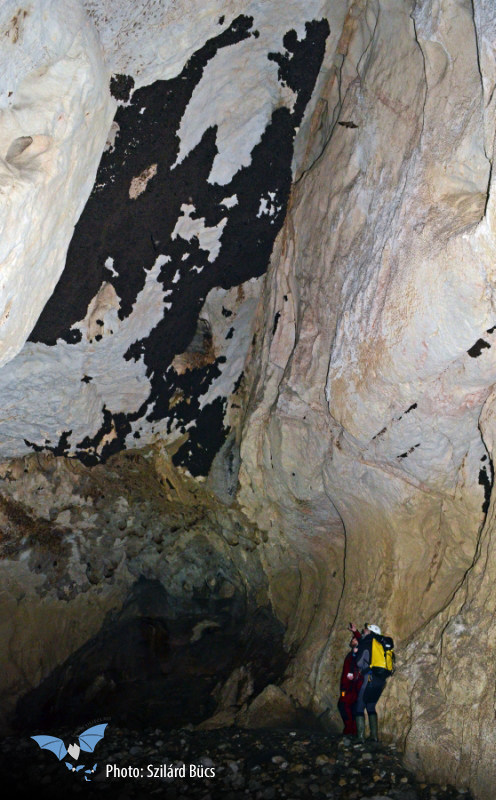 The species usually uses caves with large entrances from the karts areas of hill and mountain regions. It hunts in deciduous forests. 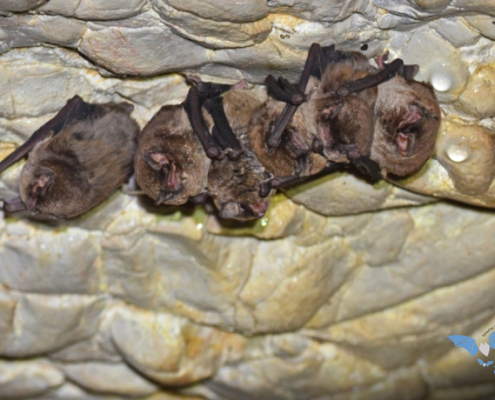 Seasonal migrations (between summer and winter roosts) take place at distances of around 40-100 km. 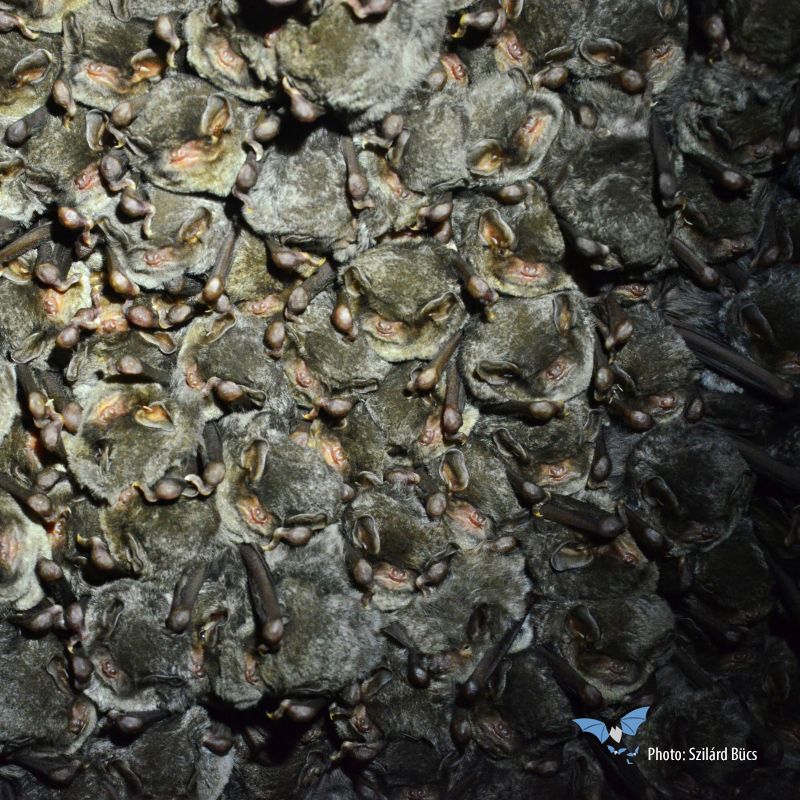 The roosts and habitats used by the species are endangered by human activities such as mass tourism / speoturism in critical winter and summer seasons, intensive forestry practices and the use of insecticides. 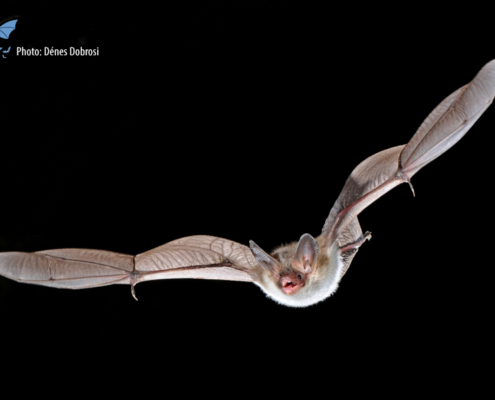 As it is stated in the subtitle, Bechstein’s bat favors secular forests, but also other old deciduous forests. 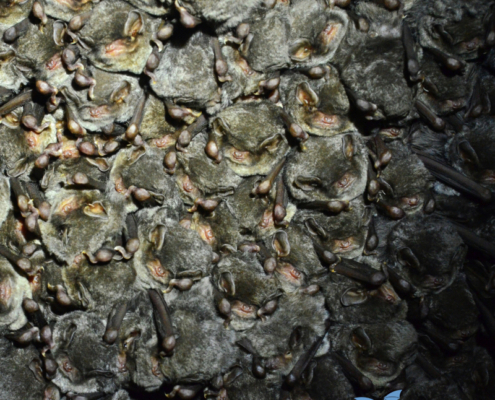 This preference relates both to the use of hollow trees by colonies as roost, and to hunt for food in this habitat type. 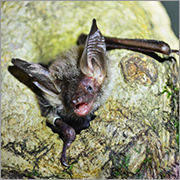 The presence of Bechstein’s bat indicates the exceptional quality of habitats and forests used by the species. 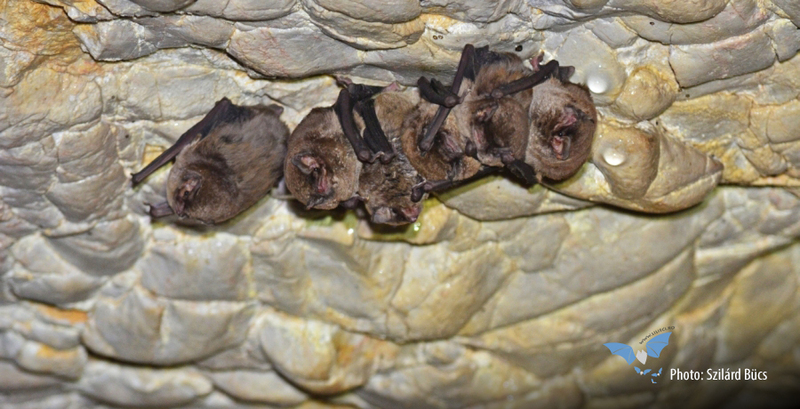 Medium sized species from the Myotis genus, having proportionally the largest ears (more than 2 cm in lenght) among the species group. 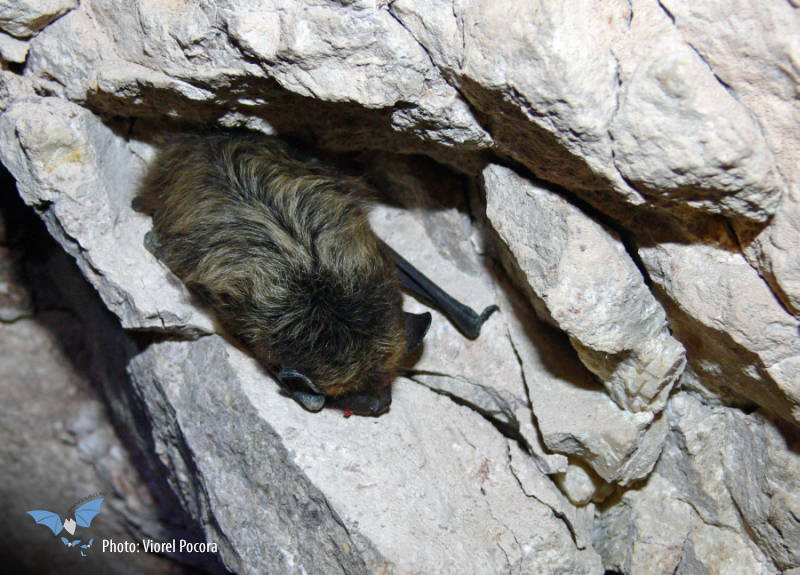 The fur on the dorsal side is brown / reddish-brown and is clearly darker than the light gray / white fur on the belly. 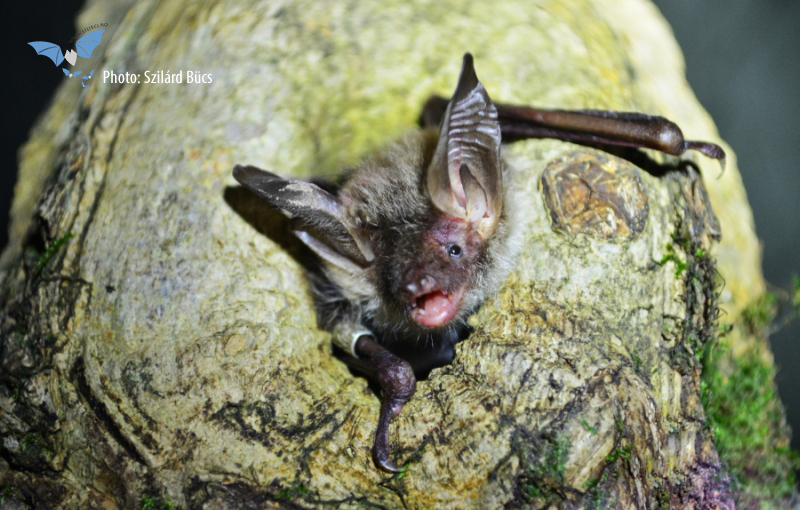 Usually with nursery colonies located in tree holes, Bechstein’s bat can be found during the winter in caves or other underground roosts, being one of the species that tolerates low temperatures. 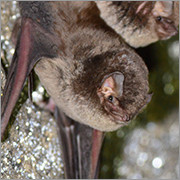 But compared to long-eared bats (yes, those with really gigantic ears), Bechstein’s bats have more modest sized ears. 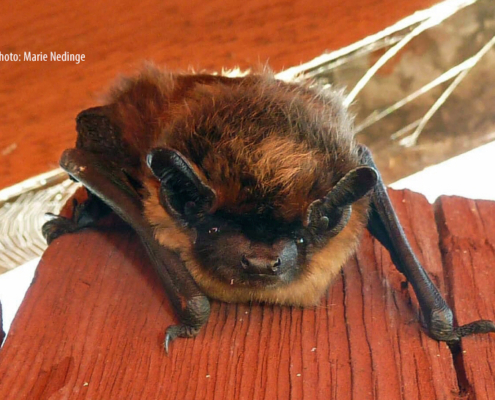 It is a sedentary species, with distances between summer and winter roosts of only a few kilometers. 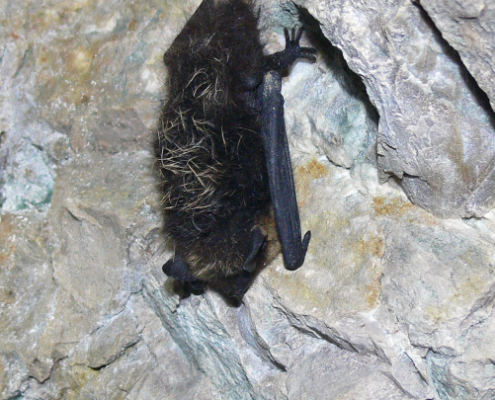 Bechstein’s bat is threatened by the fragmentation and reduction of suitable habitats, including the cutting of hollow trees. 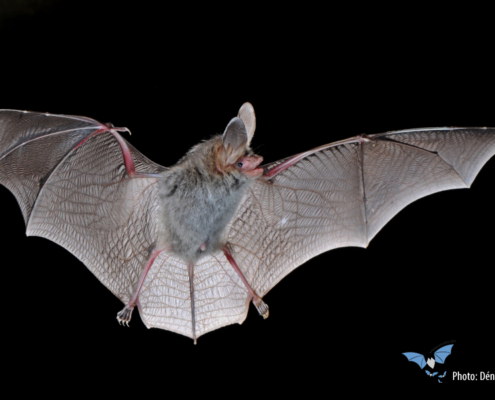 Due to the fact that the species crosses open spaces with a very low flight, it is prone to a significant threat from road traffic. Thus, “duck-under” type green passages are of high importance. 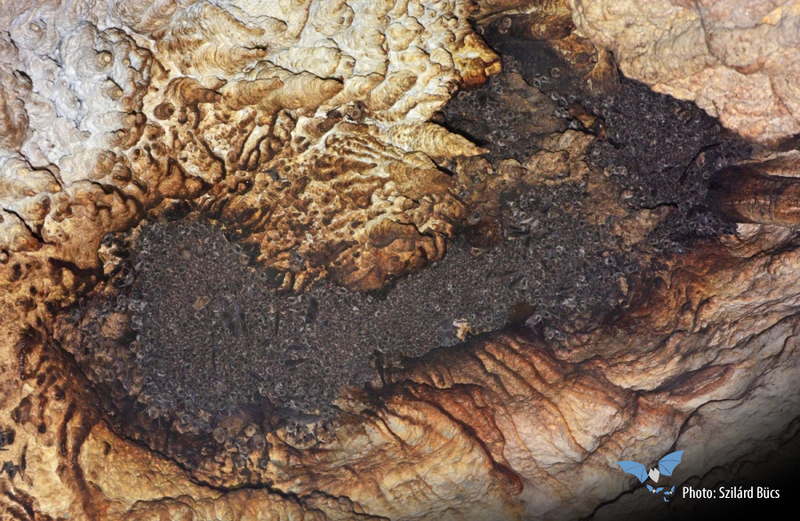 A less known species, lover of mine galleries, as well as of caves and potholes at high altitude. 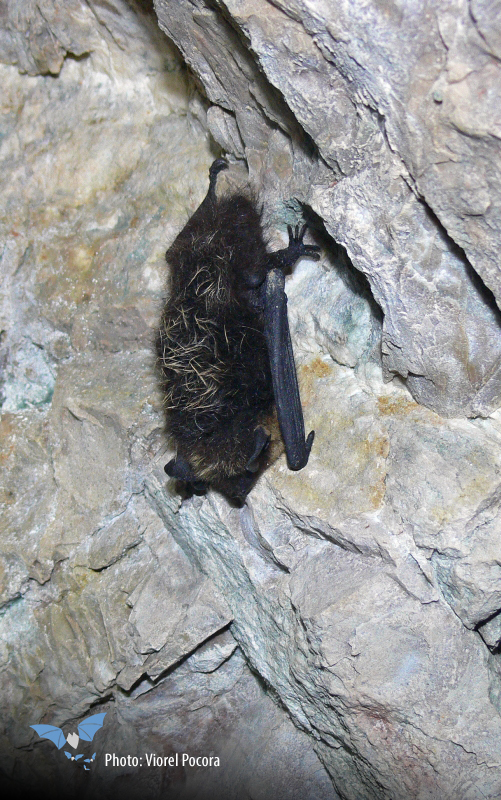 Typical for boreal and mountain forests, in Central and South-eastern Europe the northern bat is generally found in mountain areas, sometimes at altitudes of over 2.000 m. The altitudinal record in Romania is 2.200 m. The species hibernates even at temperatures of -5.5 ° C, with nursery colonies even above the Polar Circle. 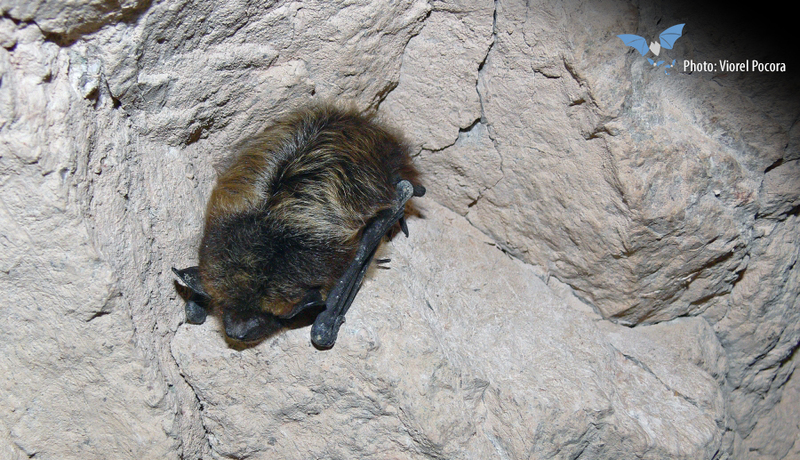 Medium-sized species with dark brown / black dorsal fur, with golden fur tips on the back and forehead. 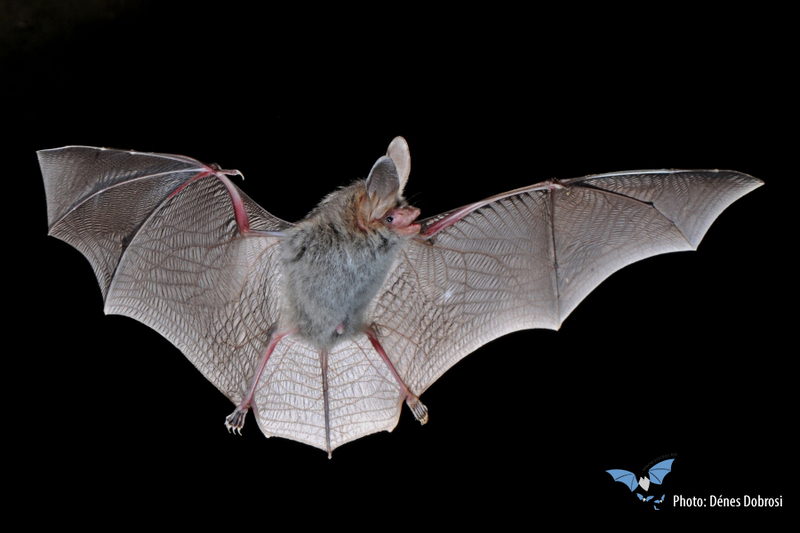 A clear line of demarcation along the sides of the neck to the ventral side, which is light brownish-yellow. Typical feeding habitats are coniferous or mixed forests, the species hunting inside and at the edge of forests, but also over wetlands, meadows, and even around settlements. 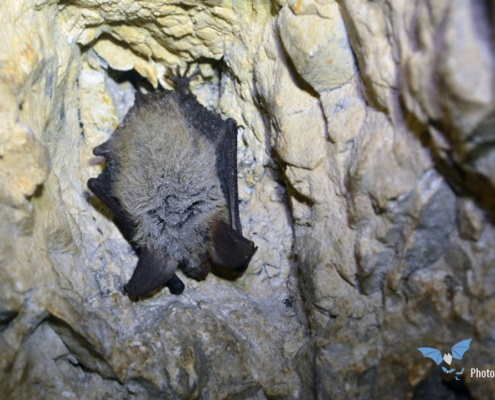 Summer roosts for nurseries are located in different parts of buildings, winter hibernacula are mostly dry and cool caves and mines. It is a sedentary species, with short distances between summer and winter roosts, however there are also records of 100-450 km migrations. 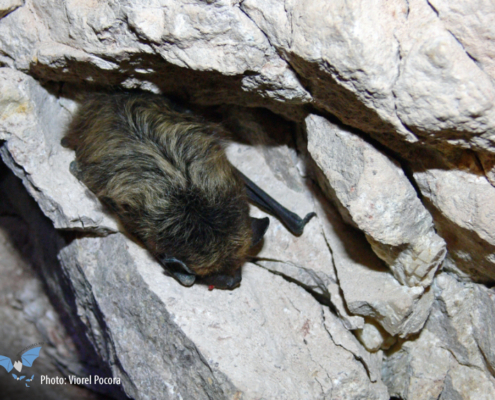 We have little information on the biology of the species in Romania, but it is most likely affected by intensive forest exploitation in mountain areas, these forests serving as feeding habitats. 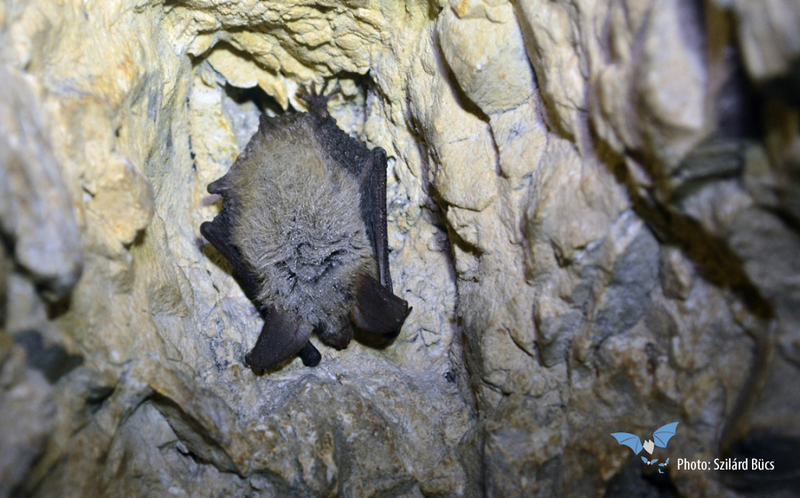 Although often encountered in isolated, hard-to-reach roosts, it is extremely vulnerable and exposed in certain situations, for example when hibernating at low heights inside the roost. In addition, the presence of wind farms can be a threat, as well as inadequate renovation of buildings. Ok, so if you decided, click HERE to go back and vote.